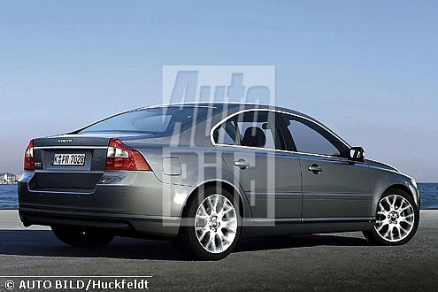 The German car magazine Autobild has made some (very good-looking) computer renderings of what they think the new Volvo S60 will look like. If the real design turns out to be anything like this, it’ll be – like, totally – sweet. I really like the light (chrome?) lines around the side windows. Looks nice. The front is a real neck-twister, too. Posted at 16:07. 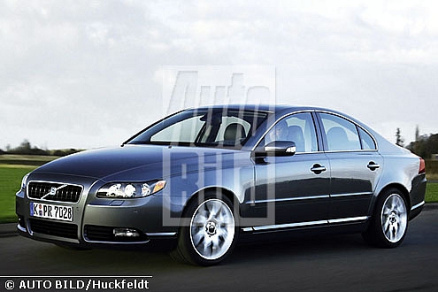 Categories: cars, Volvo. Both comments and trackbacks are closed. Well, I don’t know much about the factual credability of AutoBild, but their car impressions usually turn out to be pretty close to the real thing. You seem to be schooled in the ways of Blogger…It appears that you and I were the only ones annoyed by JuicyFruiter’s ability to spam. I’m just curious how she(?) got my email address, as it is not listed with Blogger. Any idea? Did she really get your email? Doesn’t blogger just forward any comments to your email automatically? That’s what mine does anyway. « What's Up With Opera and XSL?